2019-03-07 UPDATE - Due to CATastrophe (Masha the cat spilled tea on my MacBook) I have to delay the launch by a few days. March 13 is the day! 2019-02-28 UPDATE - Buy goes live March 8, 2019. More details will be added to the site next week. We have a few surprises up our sleeve on this one! Stay tuned. 2019-01-23 UPDATE - New kits loaded to the page. Slight changes. 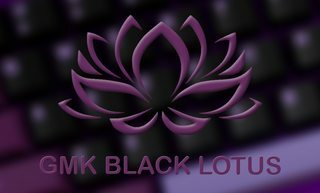 No orange relegendable tops will be available, GMK cannot make them. 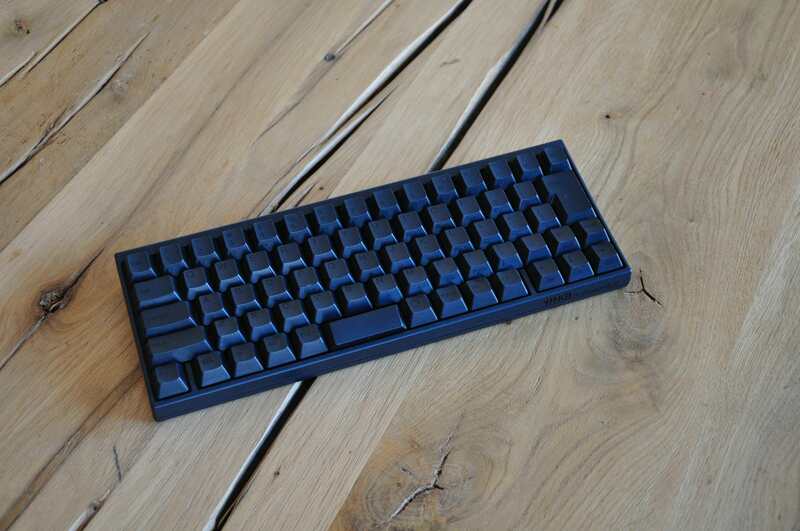 Also, Ive removed the blue spacebars to keep costs reasonable. I listened to as much feedback as I could and added what could be added. Lets see what you think. 2019-01-03 UPDATE - Happy New Year! Im going to be working on the kits this week and hopefully have something solid very soon. Stay tuned and keep voicing your opinion. Thanks! Hey everybody. You thought this was dead, but its not. I apologize for the long delays in this. Between delays from projects we have in the pipe to things going on in my personal life (started a new brick and mortar business, soon to be moving into a new house AND I have 2 kids) this got delayed longer than I wanted. First off, thank you for all of your feedback to date. I have listened. One thing that is settled is that the base kit will be OG mods and orange will be in their own kit. I cant make promises as to a timeline. Im thinking early 2019 at this point. 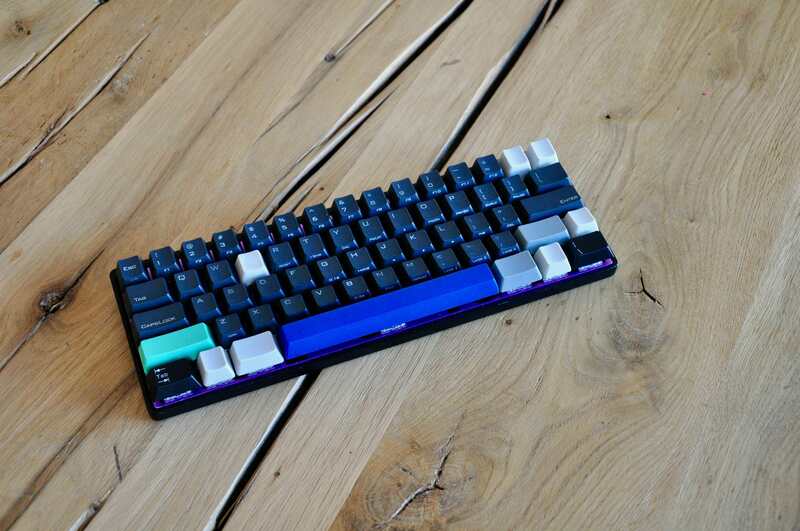 Were about to run GMK DMG, were waiting on Keyreative to finish some manufacturing details for Sanctuary Rebirth, and were waiting on color samples for Classic Space. Needless to say, TKC has alot in the works, just not much is ready. I will slip this set in between GMK DMG and whatever set Keyreative is ready to run next. I dont need much of a buffer between them, so by the time DMG is wrapping up, we can get Skidata MkII going. Ive left you waiting long enough. As always, proxies will be set up in Europe and Asia. 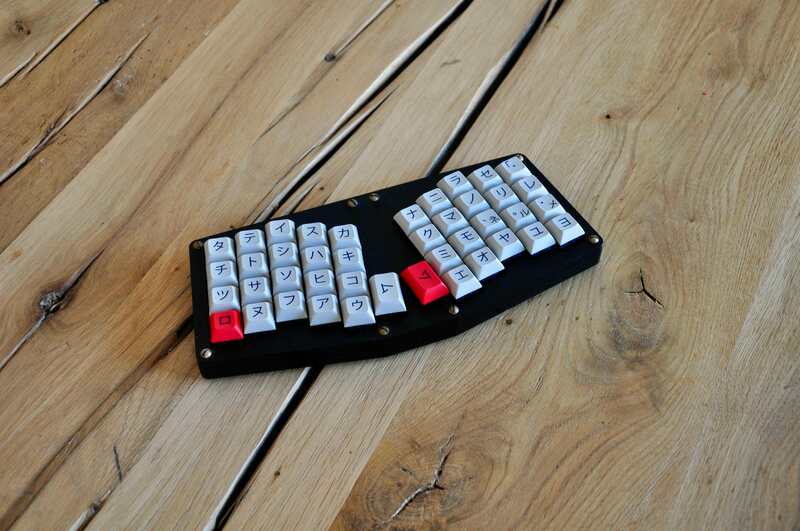 For me the trickiest thing for this (and with any keyset we run) is getting the balance correct. Compatibility, offerings (windowed keys, ISO support, color options), hitting MOQ, and price is a delicate balance, especially with GMK. This set is something VERY special to me, Im sure Im not alone when I say that Skidata is one of my favorite GMK sets of all time. Some of you have commented below sharing that sentiment. So lets get this right. The sets Ive created below (please ignore the icons, KLE doesnt make them right, I dont have time to make this is Illustrator, and Im not paying for renders yet) and give me your thoughts on what we've missed, and what can go so we can keep the price reasonable. I did NOT mock up the relegendables kit but it WILL make an appearance, as long as I can convince GMK to make them. See below what needs to be done. Skidata+ is one of my favorite sets of all time. I remember when I bought the pre-order for the full kit and dropped almost $400, I had reservations but I wanted it SO bad that I didn't care. I absolutely love it. Ive been in and out of the thread for the original GB for the set and as many of you know, there are a handful (or more) people who had issues with their orders and never got resolution. Support us! Paste this into your signature to spread the word! Looks like SKIDATA Terminal to me. I prefer the OG looking mods rather than orange. I'd prefer OG mods as well. Please make skidata monochrome and sell the extra as color pack. Yup I agree with this. I am definitely in. This plus terminal? Man 2018 looking bright already! I prefer the orange mods as you've suggested but I would also like the option to buy the OG ones - people love them and I do as well. If I were to have it my way I would have the OG + blue in a separate kit and the orange in base, but if you make it the other way around as it was for Skidata+ then that's fine by me too. I would prefer the base kit to remain with original N9 mods, and orange mods and accents offered as extras, that way it allows people from the original round who already has a main kit to just order the coloured mods, seems a bit fairer, and I know a lot of people like the dark mods as evident by comments. Oh haha, I shouldn't post before my first coffee. I thought it refers to round 1 of this gmk set. It would. And the price isn’t going to be fantastic if we run 2 mod kits for both colors unless we sell a ton of them. Sadly, you're very right, furthermore R5 seems to cost more than R4. Despite I always ask for R5, I never actually truly expect to see it made. Maybe as a separate kit, but I wouldn't want to have R5 in the base kit, they're a cool novelty and a nice historical curiosity, but I don't feel that they work nearly as well as R4. 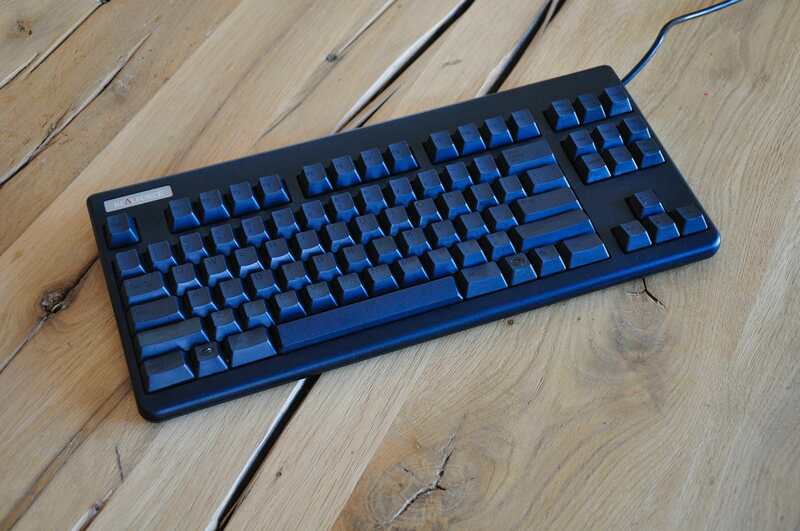 The agressive keytop angle tends to mean that I'm applying force to the switch oblique from the switch central axis (kinda orthogonal to the surface of the keytop), so I always feel like I'm getting more friction while using R5 caps. There must be a reason Cherry dropped it from their keycap arrangements. For orange mods, i really prefer orange spacebar. Also, since everything is stock colors, MOQ is fairly low for such a popular set, so we will reach price breaks. I feel to many weird keys are being cramped into this set. skidata+ has a beautiful kit design. -Terminal key. It makes sense for "terminal" but not skidata. -8 blank orange keys. Why is there so many blanks oranges? Yeah, that's it. if you could make r5 bottom rows a separate pack, I know I for one would pay extra to get it. Well, I don't think that it will be as successful as 9009 as this set was run at a very low price whereas tkc sets are normally on the higher end, that will definetly have its influence. But I agree in the set structure and I would take inspiration in the 9009 base kit as it was perfect imo. 1. base kit with N9 uniform and a few of the "more important" accents to give it its classic look. PS: Keep it Q2 if possible, tons of cool boards coming in Q1 (VE.A2, M0110, CA66, TKC's own 1800, Samoyed, etc), I think a lot of people are still going to be recuperating from Christmas time and all that too. All of the above and maybe some R5 love. And please, no giant arrow backspace icon? Not really something I'd consider using on a regular basis, nice to have it offered, but I definitely would not want it in the base kit. As with everyone else's opinion, I'd strongly prefer a single base color set with an optional color pack add-on. I'm wondering if everyone is aware that this will be pricey though, I am and still want it. Also, I dig the orange mods being in the base set. I personally think the orange is what made this set stand out so much for me in the first place. Now, my one begging request... PLEASE is there any chance to get a 6u spacebar included? Either in base or an add on? edit: I mean in the N9 color. OG mods pls. other than that, it's fine. R5 would be interesting as well..
Im with you on the orange mods, but looks as though the masses want it the other way around. There is still plenty of time to figure out what everyone wants. 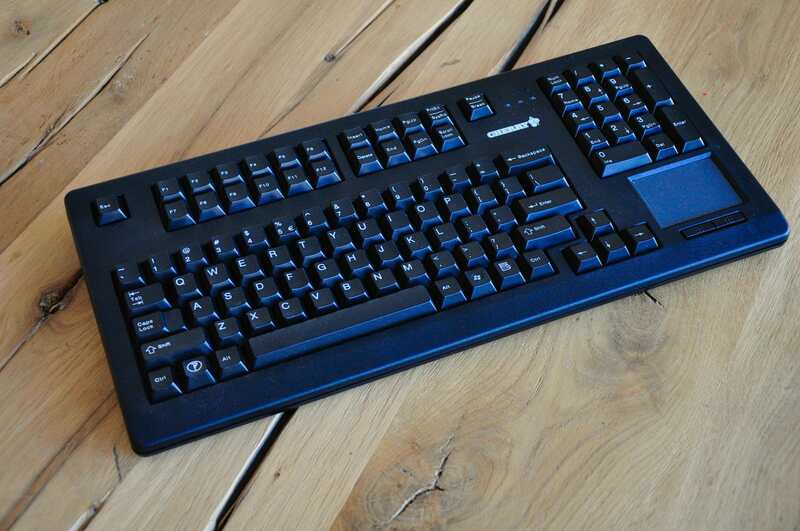 Are you actively looking for an N9 6u spacebar? Cause if you are, I have a spare you can have. 1. R5 would be a great addition. 2. Base kit with N9 as echoed by the rest, with add-on orange mods. Would prefer the same applied to spacebars with the base kit having just N9 spacebars, and the addons having the blue+orange spacebar. I have nothing to add other than that I would definitely be interested in a new run of Skidata. I agree with the sentiment about having the orange mods and blue accents as a separate kit. +1 OG mods on base. Also would like full Yuri icon mods. OG mods and color pack. And you can ditch vim keys and all the >_ keys to make it more affordable to buy the add-ons. Probably just a limitation if kle, but the R5 numpad enter should be an icon like the rest of the set instead of just "enter". R5 is another waste of money IMO unless you only do R5, not R4 bottom row. Affordable and a bajillion keys with a mod pack don't go hand and hand. Yeah, didn't mean to match legends as well. It should only give an idea about the number of caps needed. Also would like full Yuri icon mods. Almost forgot about this. I'd really like it if one of the addon kits (as I assume it'd be too bold a move to make them base) included the remaining Icon mods necessary for the bottom row using Yuri moulds. I think that makes it much more cohesive than the "standard" way of doing icon mods. This sounds great. Better to have a large base kit with standard+R5 and keep the orange mods, spacebars, etc as separate kits. Im going to work on some new mockups and hopefully get some quotes out to GMK after the holidays wind down. Thanks everyone who has commented and contributed their thoughts and opinions. Keep them coming! Even though I don't need anymore keycap sets, this might go well with my future black and carbon orange Moon TKL. Somewhat interested. 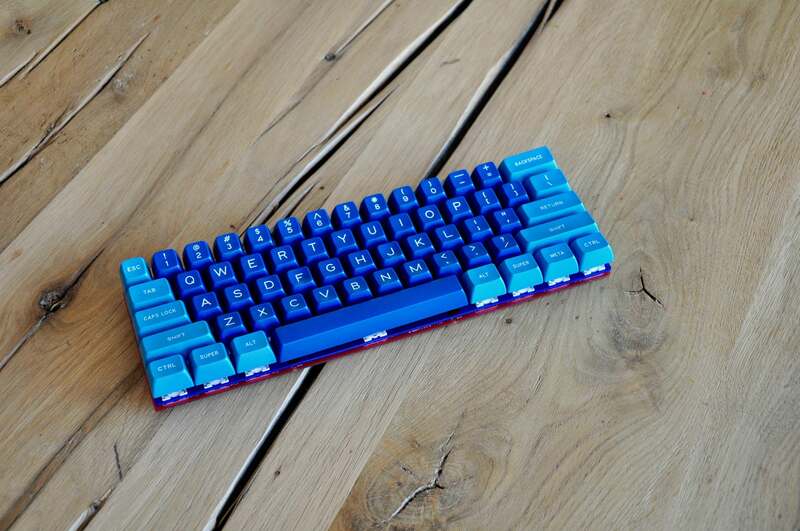 I want the base and the orange & blue point keycap. Like a Honeywell set. I really appreciate that gesture! Not actively looking. 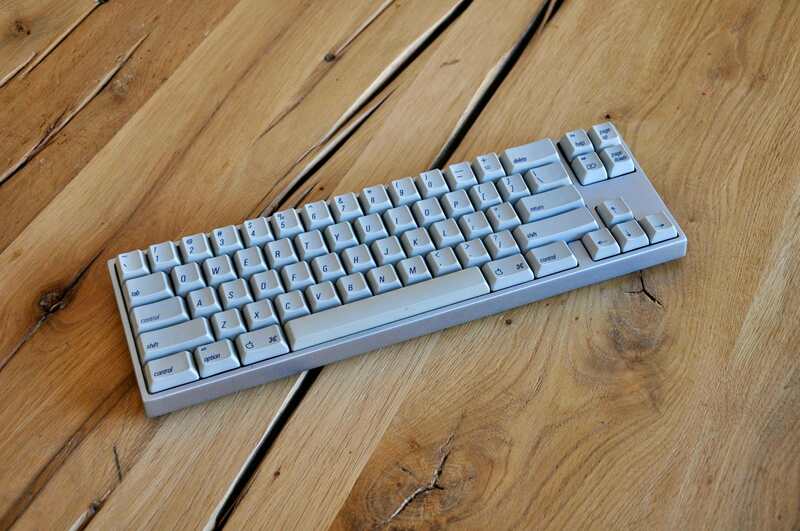 I just switched to a Tina-A as my main board, which means that all sets that come out that I want to buy I really want a matching 6u spacebar for. I am ALWAYS interested in some good ole skidata. Of course, I'd be more interested in the original mods and not the orange ones. 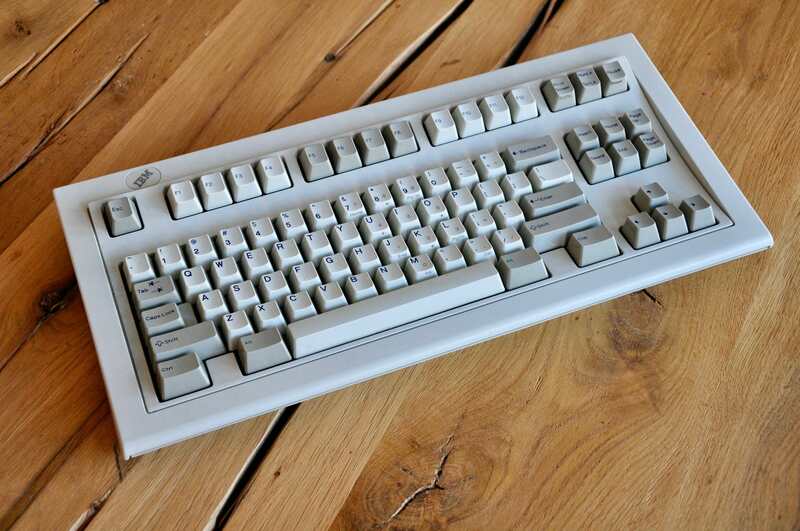 Also, does anyone know where to get those clear plastic top caps that can be labeled for that OG skidata feel? They’re called relegendables, they were offered as a kit in the original round. I plan on giving it a go with R2. The OP in the SaiB group buy mentioned it. Not sure if there are any other sources.